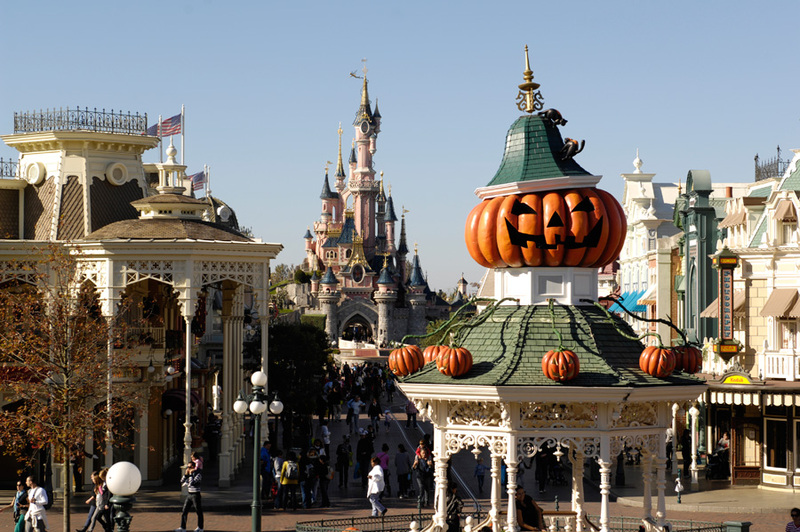 And just like our most popular and official 'welcome' post, the first article at the Official Disney Parks blog is about Halloween at the Disneyland Paris! 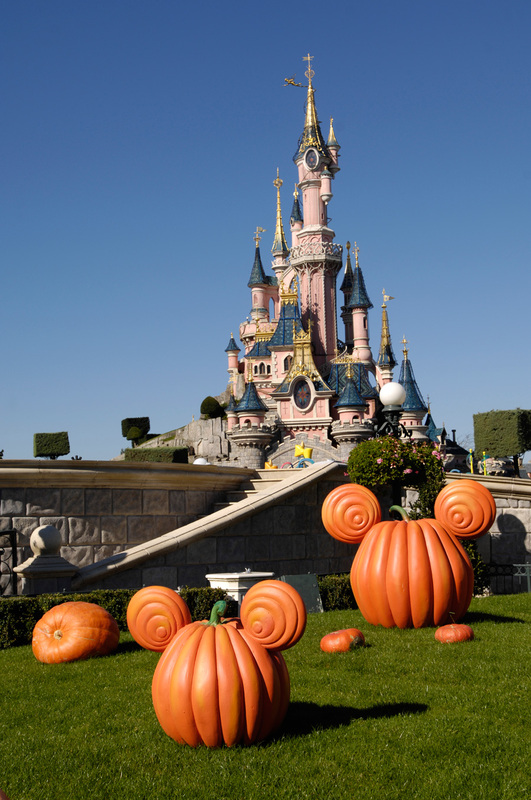 "This year, they’ve created a “Halloweenmosphere” at Disneyland Paris during the New Generation Festival. 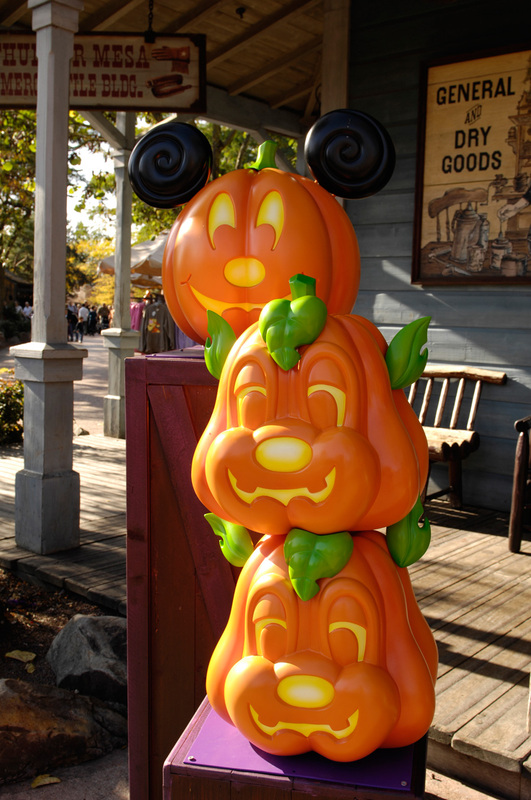 The parks have been transformed and Frontierland in the Disneyland park has become Halloweenland with festive décor and a host of eerie events. 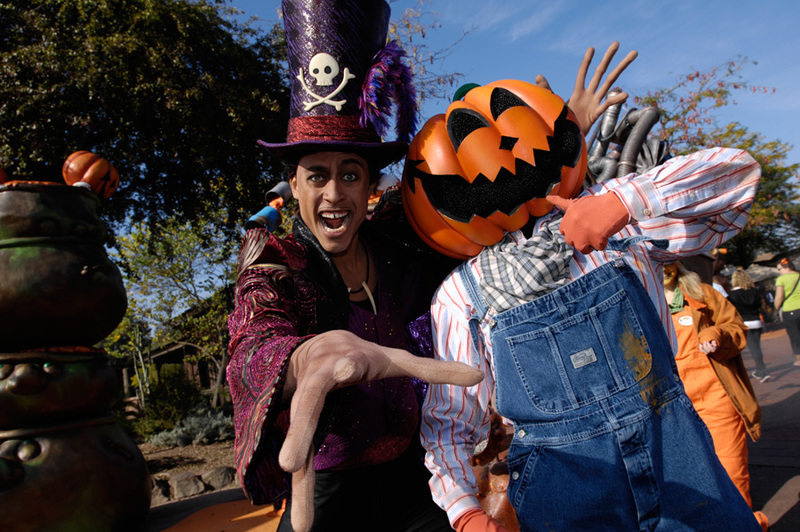 Guests can meet Disney Villain, Dr. Facilier, and Pumpkin People storm the park to create unique Disney style orange mischief." 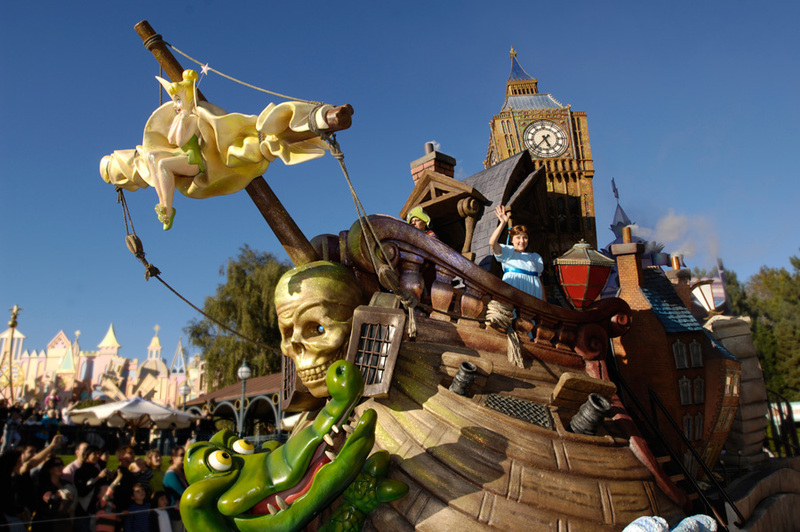 Click Here to read the original article by Thomas Smith at the Disney Parks blog. 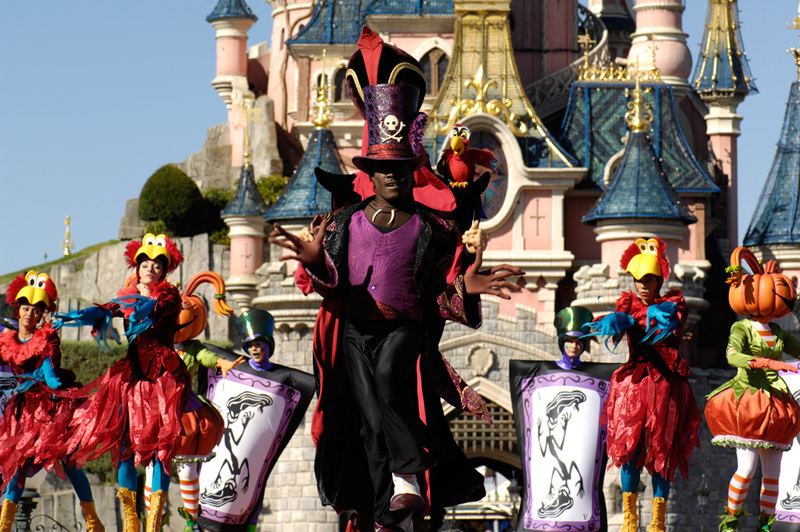 Click Here to read our "Disneyland Paris Haaaaa...lloween!" post. 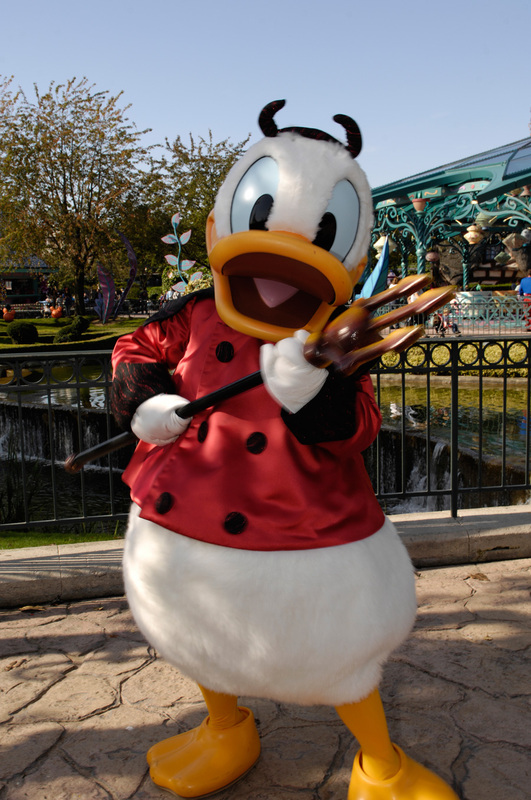 Click Here to read the part I of the Halloween Special at the Disney International Parks Blog!